By Anonymous, I have played League of Legends for 2 years. 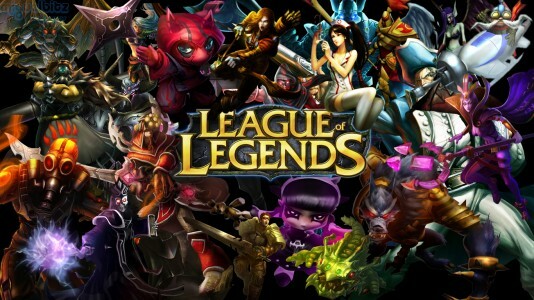 League of Legends is a very popular multiplayer online battle arena. When players reach level 30, they have the opportunity to participate in ranked games, which places them in leagues based upon their skill. Oftentimes, players will get very discouraged when trying to promote leagues. As a helpful guide, I have made a list with 3 quick tips that should dramatically improve your League of Legends play, whether you are a player stuck in Bronze league, or just someone open to hearing advice. One of the most important questions that you should be constantly asking yourself when you are in a game is "Where is the enemy team?" Map awareness, as a whole, is your ability to answer that key question to the best of your ability. Improving map awareness can be very easy with the following points. Don't expect your support to ward the whole map. If you are playing the middle lane, top lane, or even working the jungle, you are responsible for your lane. That includes purchasing wards to improve your vision of the map. Your support player has no business warding for the entire team until the laning phase is over- and even then everyone on the team should be expected to contribute to placing key wards. Use the mini-map. The more you keep a keen eye on that mini-map, the more successful you will be in clearing objectives and winning the game. Knowing where the enemy team is at all times can be the difference between victory an defeat. One popular strategy among professional gamers in DotA, the predecessor to League of Legends, was build items all at once instead of purchasing bits and pieces. The key rationale was that players did not like to give away any information away to their opponent. While I do not advocate the same strategy for League of Legends, I do recommend learning how to build in ways that would best optimize your hero based upon what your opponent is building. Cookie cutter builds are a dime a dozen, but learning how each item works is an important part of building your hero to win. A very common example is Blade of the Ruined King. If you see your opponent is building that item, it would be in your best interest to avoid building any item that increases your health, since Blade of the Ruined King grants your opponent increased damage based on your maximum health. Conversely, if the opponent team has a lot of physical damage, purchasing a Thornmail can and will counter a lot of that damage output. The best League of Legends players can adapt. Learn how to adapt your item builds, while still being able to follow general guidelines. Remember to always, above all, have the right attitude when playing the game. After each win, you should evaluate what your team did as a whole to achieve victory. After each loss, you should look at some key contributions you may have missed. Have a positive influence on the community as well. Remember that League of Legends is just a game, and that a good attitude will go a long way. A positive, team first mentality will have a significant impact on your overall performance. And remember that sometimes, it's just best to call it quits for a day. 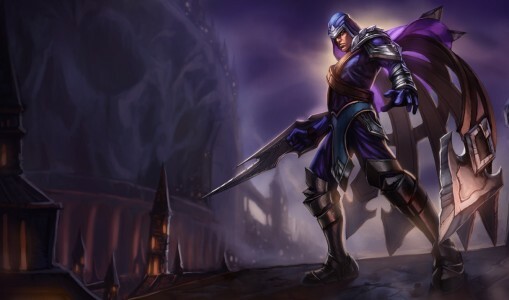 League of Legends, like other multiplayer online battle arenas, requires a team effort to play. When you are matched with strangers, remember to use positive language only, whether you win or not. I believe that my top 3 tips for improving your play will give you a new perspective on how to best play and enjoy the game. I especially emphasize that having a good overall attitude toward the game is the most important attribute.